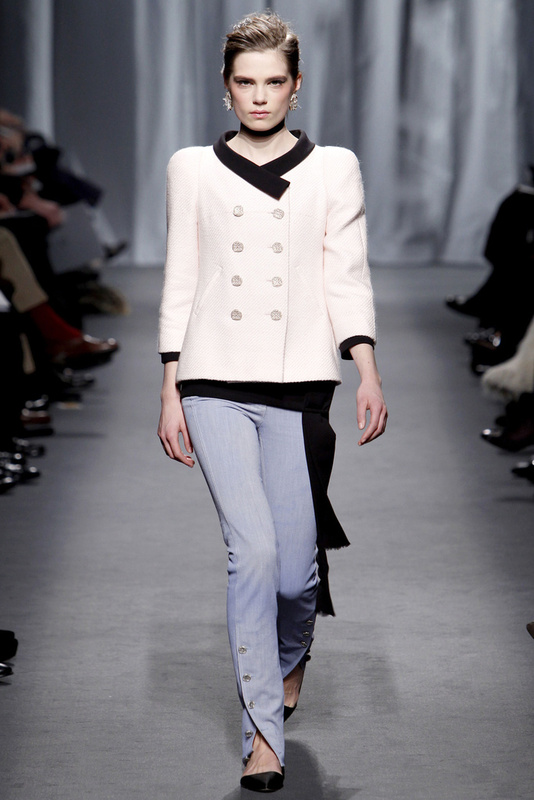 Lagerfeld presents a collection that is refined, yet relaxed; mature, yet girlish; grounded, yet airy; tailored, yet fluid. As always, Lagerfeld creates a completely modern statement that embodies the spirit of Mademoiselle Chanel. Simply adore the tailored pant paired with pointy flats! Could you not see yourself in this, going to (a very fabulous) brunch? For complete coverage, head over to Vogue Paris. Warning: you will be stuck for endless hours admiring the couture confections. J’adore! Come and see my blog too hun! 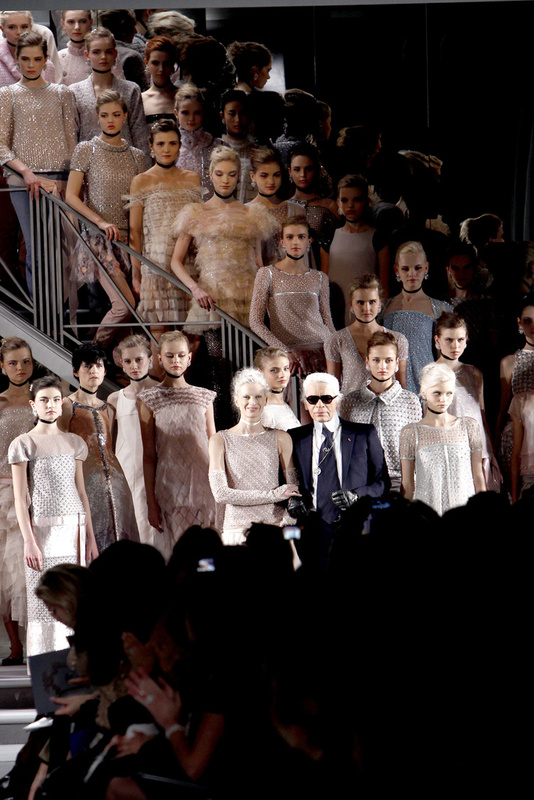 You are currently reading Feminity: Chanel Haute Couture S/S 2011 at Quite Continental.